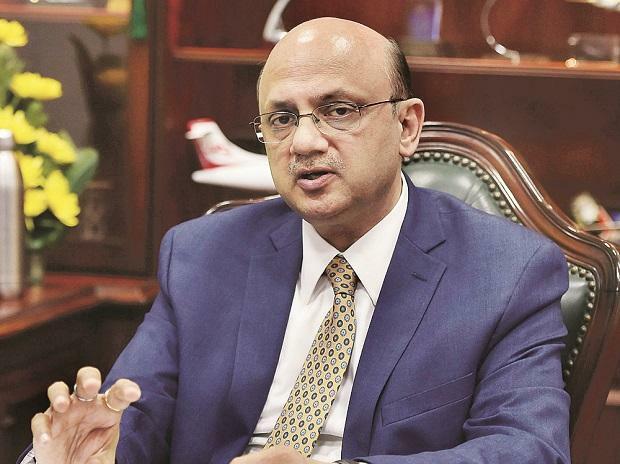 New Delhi, Nov 26: Air India CMD Rajiv Bansal has been given three months extension, according to a senior government official. Senior IAS officer Bansal took over the reins of the disinvestment-bound national carrier in August. A civil aviation ministry official today said Bansal has been given an extension as Chairman and Managing Director (CMD) of Air India for three months. An order in this regard was issued on Thursday. He was initially appointed for a period of three months. Bansal, who is also additional secretary and financial adviser at the petroleum ministry, is a 1988-batch IAS officer of the Nagaland cadre. He hails from Haryana. The extension of his tenure comes at a time when the government is in the process of finalising the modalities for the strategic disinvestment of the flagship airline.